For Arm River Builders, taking the project from design to construction is simple. The handoff from the design department to the construction team consists of several meetings to ensure the on-site Construction Manager understands all the construction documents clearly. As soon as we’re permitted, we’ll break ground and begin construction. At this stage, you’ll already have a thorough understanding of how the home will look and what will be in it—now, it’s simply a matter of watching your construction team make it a reality. 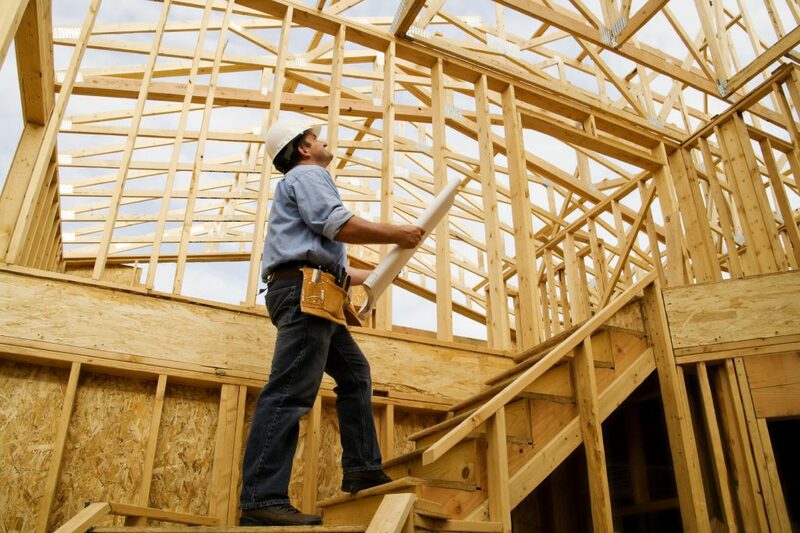 Regular walkthroughs with your Construction Manager at each stage of construction where we double and triple check that everything is progressing the way you want it. Continuous Punch List System that allows us to track each trade and review their punch list at each stage of construction. This eliminates costly errors and rework. “End of project” management inspection and project review. Once you’re moved into your new home, we’ll still be your builder for the next two years. We provide a warranty that not only doubles the industry standard, but is also one of the best in the business. Our one-year warranty covers: lot grading & drainage; foundations & slabs; exterior concrete flatwork; framing; wall, ceiling, & beam tolerances; sub flooring & stairs; drywall tolerances & imperfections (blisters, cracks, seam lines, etc. ); insulation; exterior siding & trim; masonry; stucco; roofs (flashing, vents, louvers, gutters/downspouts, shingles/tiles, etc. ); doors & windows; carpet; finished concrete flooring; wood flooring; hard surfaces (ceramic tile, flagstone, marble, granite, etc. ); painting, staining, wall coverings, plumbing fixtures, & accessories; pipes & vents; heating & cooling; ductwork; electrical fixtures (including smoke & CO2 detectors); interior trim; closet shelving; mirrors; glass shower doors; hardware & ironwork; fireplaces; irrigation systems; fencing; pest control; electrical delivery systems; electrical wiring/panel/breakers/fuses; electrical outlets & GFI; wiring & outlets (for cable TV, telephones, Ethernet, etc. ); plumbing delivery systems; wastewater treatment system; HVAC delivery systems; refrigerant line; heating & cooling functions. In addition, we provide a 10-year warranty on structural components such as footings, foundations, beams, headers, girders, lintels, columns, load-bearing walls, partitions, roof framing systems, ceiling framing, floor systems, and masonry arches.